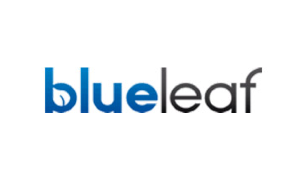 Blueleaf is powering a revolution in accessibility to great financial help for everyone. It aggregates all of an individual’s savings and investment accounts in one place online and allows collaboration and sharing with financial advisors and family members. Blueleaf’s cloud infrastructure makes it profitable for the best financial advisors to serve more people even if they have less money. This is done by creating transparency and self-service reporting for clients while radically simplifying advisor operations. Its simple client reporting and advisor automation solutions combine the best of account aggregation, client portals, performance reporting and automation into a single client life-cycle management system. Sean Park serves on the board of Blueleaf.